Home » News » Who is pushing Malavika Avinash for K.R. BJP ticket ? Who is pushing Malavika Avinash for K.R. BJP ticket ? Mysuru: Even as the BJP High Command is trying to cool the flaring tempers between BJP State President B.S. Yeddyurappa and Leader of the Opposition in the Legislative Council K.S. Eshwarappa, reports that actor and TV personality Malavika Avinash will be fielded from the Krishnaraja Assembly Constituency in Mysuru for the 2018 elections has created turbulence in party circles. Already there is a competition between former Minister S.A. Ramdas and District Co-operative Union President H.V. Rajeev for a BJP ticket in K.R. Constituency and this ticket-tussle is likely to be a hot point of discussion at the BJP Executive Committee meeting to be held in Mysuru on May 6 and 7 at Rajendra Kalamandira. Probably for this very reason the name was mentioned now. A matter of timing. Sensing that both Ramdas and Rajeev are vying for tickets in the crucial K.R. Constituency that is at present represented by M.K. Somashekar of the Congress, former Deputy Chief Minister R. Ashoka has devised a strategy to bring a fresh face to go before the people. Party sources said that Malavika is Ashoka’s choice to keep away Rajeev and Ramdas. A case of making rivalry for ticket a reason to bring in the third person. 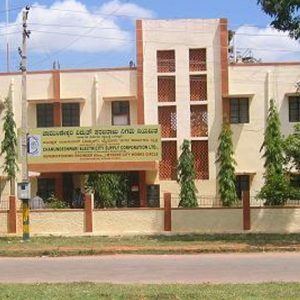 Sources said that if Rajeev is denied a ticket from Krishnaraja, he might approach JD(S) Supremo H.D. Devegowda so that the party could cash-in on his ‘popularity’ among Brahmin community. It is learnt that he has already spoken to Devegowda on his possible candidature. The JD(S) is adopting a wait-and-watch policy. Speaking to Star of Mysore this morning, Rajeev said that he was amidst people and BJP would want a candidate who is closer to people’s heart. “Reports of Malavika contesting from Krishnaraja are just rumours and the ultimate decision is left to the High Command,” he said. Rajeev added that he was a Mysurean and had strong chances to secure BJP ticket. Reacting to reports about Malavika, Ramdas said that K.R. Constituency was like his mother. “This constituency is like my mother who has nurtured me for so many years. I have contributed and worked hard for the constituency ever since my days of electoral politics. I am the BJP candidate for 2018 and there is no doubt about it,” he said. He added that he was committed to BJP and will continue in it under any adverse circumstances. Sources said that Ashoka’s strategy to bring Malavika to K.R. Constituency is to spike the re-election chances of MLA M.K. Somashekar who belongs to Kuruba community. A case is pending against him in the DC’s Court that he has allegedly procured a Scheduled Tribe certificate by claiming to be a Kaadu Kuruba so as to avail a few government benefits. 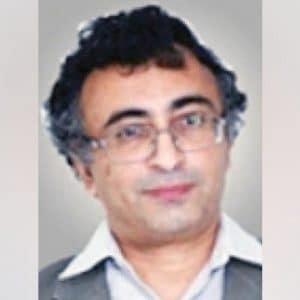 Party insiders feel that Ramdas might be sidelined when it comes to ticket as he is faced with personal controversies that have dented his image though he is in active politics. Rajeev, on the other hand, is yet to make his debut and his chances might be spoilt as he had once crossed over to Karnataka Janata Party, floated by Yeddyurappa. Malavika will be the favourite candidate, sources added, as she is a fierce nationalist and a popular TV personality. The High Command feels that she could articulate the BJP ideals and principles better. Moreover, as a woman from the majority Brahmin community in Krishnaraja, she will be able to swing votes towards BJP. Her husband Avinash, also a popular actor. These factors are expected to work in her favour, said sources. 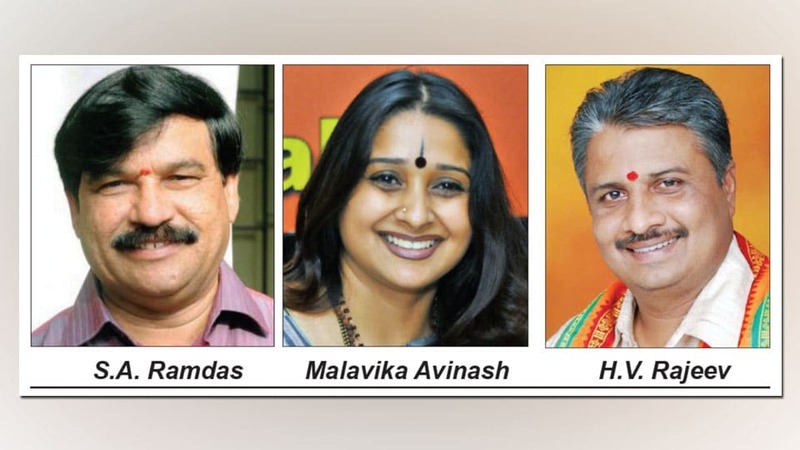 However, if Malavika is made the BJP candidate, she might have to face stiff opposition from both Ramdas’ and Rajeev’s camps as they might take the battle to the High Command to keep Malavika, an ‘outsider’ at bay. And there is also a final question: Will these two remain neutral at the time of canvassing for the forthcoming election? POINT BLANK: BJP at large! 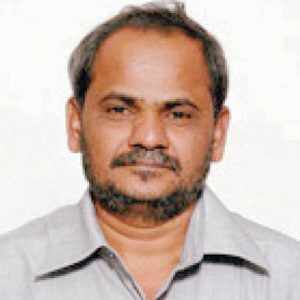 Avinash was a very popular teacher in Saradavilas College, his students loved him like we have heard about S Radhakrishnan and his classes involving Shakespearean plays too were very popular. Hope the couple settle back in Mysore and take part in the cultural and literary scenes of Mysore. Avinash (original name Ravindra) was also an English teacher at NIE Mysore for a short while. He was popular with the students through his teaching, involvement in dramatics workshops and personal rapport.